Will Lauren get her son back? Lauren Fenmore (Tracey Bregman) is having one helluva stressful winter. First her department store chain almost went belly up; now the glamour puss is dealing with a kidnapped son! Monday on The Young and the Restless, Lauren wants to pay the ransom the kidnappers are demanding for Scotty&apos;s (Daniel Hall) safe return. 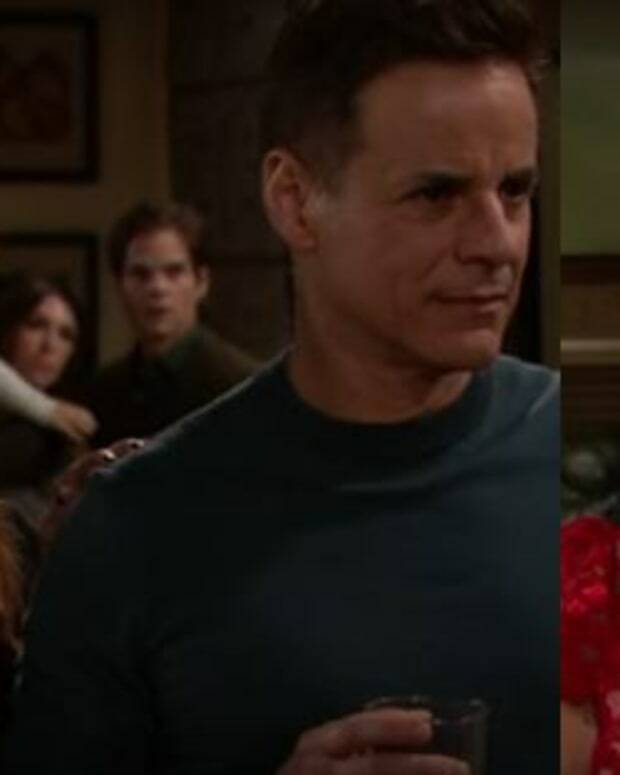 Will Michael (Christian LeBlanc) and Paul (Doug Davidson) agree with her risky plan? Look for Michael to squeeze in some time to grill Jack (Peter Bergman) about why he&apos;s letting Gloria (Judith Chapman) work at Jabot. While Lauren is dealing with a family crisis, Phyllis (Gina Tognoni) and Ravi (Abhi Sinha) will be navigating workplace drama. What&apos;s happening with Red&apos;s virtual dressing room app? Check out a sneak peek at Monday&apos;s Y&R below! Will Victor's Plan Save Lauren's Son on Y&R?